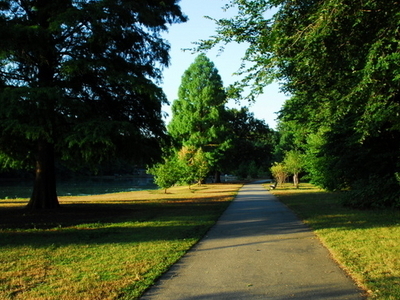 Willowbrook Park is a recreational park in Staten Island's neighborhood of Willowbrook. It is part of the Staten Island Greenbelt The 164-acre (0.66 sq km) public park provides baseball fields, a playground, and a pond. A carousel was opened in 1999. The Staten Island Hotel can be seen from the park. Here's the our members favorite photos of "City Parks near Staten Island". Upload your photo of Willowbrook Park!